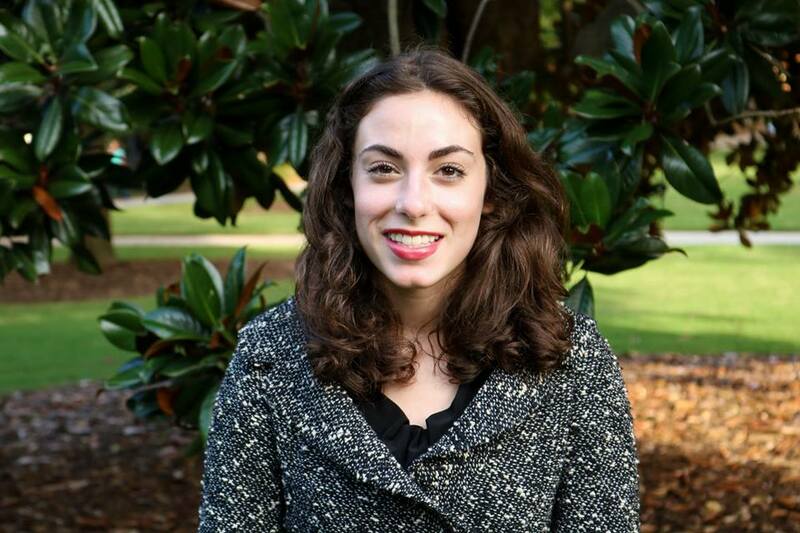 Monique Sholeh Alavi is a Sophomore at the University of Georgia majoring in International Affairs with minors in Spanish and Criminal Justice. Monique published a book, Ameerah, through Amazon’s CreateSpace Publishing. She also conducted a comparative study on the correlation between the Syrian Refugee Crisis and the Iraqi Refugee Crisis during high school. Currently, she is conducting research on the international law violations committed against the Yazidis. Monique has a clear presence on UGA’s campus considering she is the Internal Affairs Director for the Coalition of Student Leaders, on the Events Committee for the SPIA Student Union, and she participates in the Language Partner Program. In addition, she is a member of Phi Alpha Delta, Persian Student Union, Arab Cultural Association, and Hispanic Student Association. Off campus, she is a dedicated member of the fellowship, volunteers at the local Athens Food Bank, and takes Farsi lessons with a local tutor. This past summer, she studied abroad in Italy through the Verona Program and this summer she plans to study abroad in Spain. In the future, Monique intends to go to law school!